If you are building or renovating, make an appointment to visit our showroom and see for yourself the irresistible qualities of stone and the interior design ideas we can create for your new home or renovation with one of our experienced designers. We offer our long standing quality stone bench top service to the building industry and we offer full renovations and fit outs to the building industry in the fastest turnaround times on the market. Make an appointment with one of our qualified interior designers to help with your plans, selection of stone and quote today. We offer a stunning range of engineered and natural stone products, both classic and on trend, sourced from the best suppliers circling the globe, perfectly tailored to suit your home, workspace or lobby. 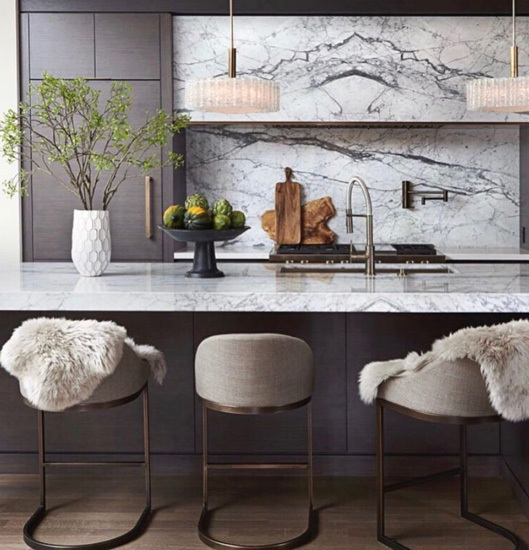 Nothing compares to the beauty of custom-worked marble, granite or stone counter-tops, benches, splashbacks, wall cladding, tiling and furnishings. We use only the best materials, following an extensive family tradition. Take a look through our online gallery today, and please don’t hesitate to contact us for a free, no-obligation quote turned around in 48 hours. If you are building, renovating or just looking for something special, visit our showroom and factory and see for yourself the irresistible qualities of stone and what can be created by WAMG, Marble & Granite, Perth’s leading stonemasons. Its our mission to remain and continue to build upon, as Perth’s leading, long standing, reputable stone benchtop company. 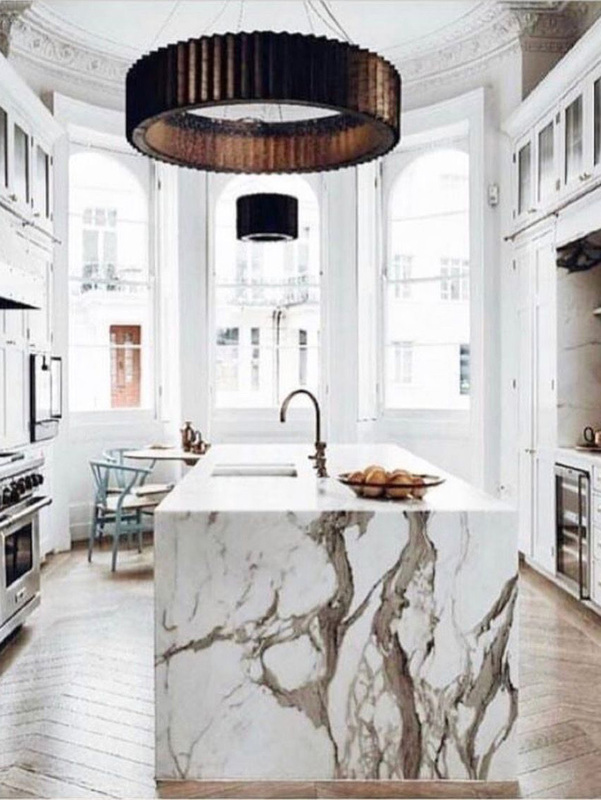 The forefront in the fastest delivery of the best quality stone tops, splashbacks, cladding and tiling and the introduction of new cutting-edge technology and products from around the globe to give you the best the world has to offer in stone. To be the industry leaders and offer more innovative ways to deliver you the best quality and fastest turnaround times with faultless quality in everything stone. Owned and managed by a group of female business women with passion, vision and determination to please, working alongside an amazing team of artisan trades skilled to the core to deliver you great communication, product offering, design, quality, service, speed, delivery and satisfaction to go above and beyond your expectations.